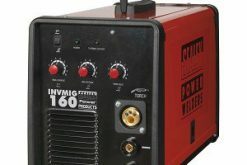 Fan-cooled alternating AC/DC power supply for pulse TIG and MMA welding applications. 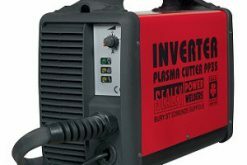 Lightweight, compact unit with high quality technology, suitable for welding aluminium, magnesium, stainless steel, steel, deoxidised copper, nickel and titanium. TIG cycle includes post gas and current down-slope regulation. Features regulated HF push button arc that prevents having to touch the work piece, keeping the tip in good condition for longer. Includes connector for foot pedal or hand controller for when more control is required.